Edit: I think these are pretty much all spoken for - for the moment. Once I have allocated some to everyone who PM'd me I'll see what is left over and update the thread accordingly. 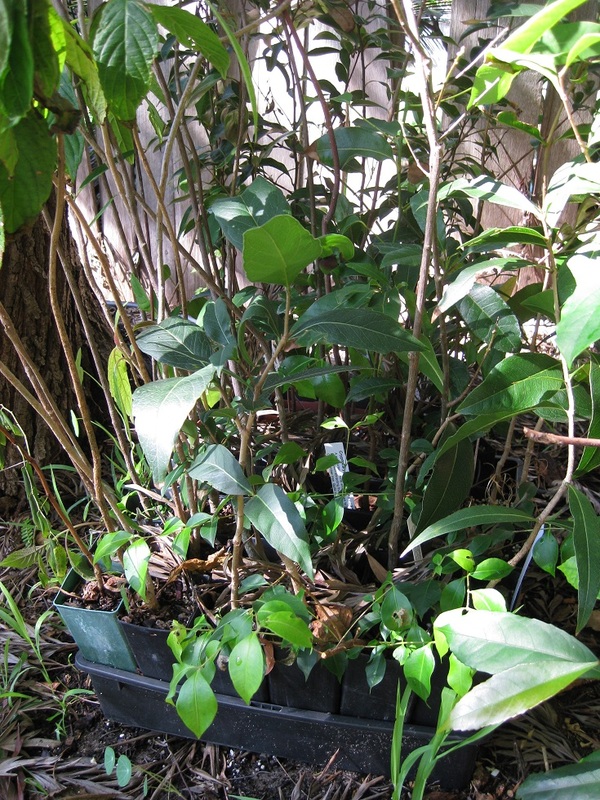 Plants – native– surplus to needs/space. 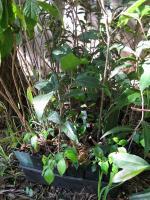 Approximately - lots (I can count them if you like) of plants; small and medium tubestock. Pick-up only – I am not posting these! If no one is interested after a week I'll see if the local dunecare or landcare people want them. If possible I'd like one of each And I live in your town. Where does one acquire a Doryphora or seed? I've been looking a while. Move to Byron and i will buy them all lol. OK so I think I can say that most of these plants are spoken for Will reply to everyone's PM's asap. 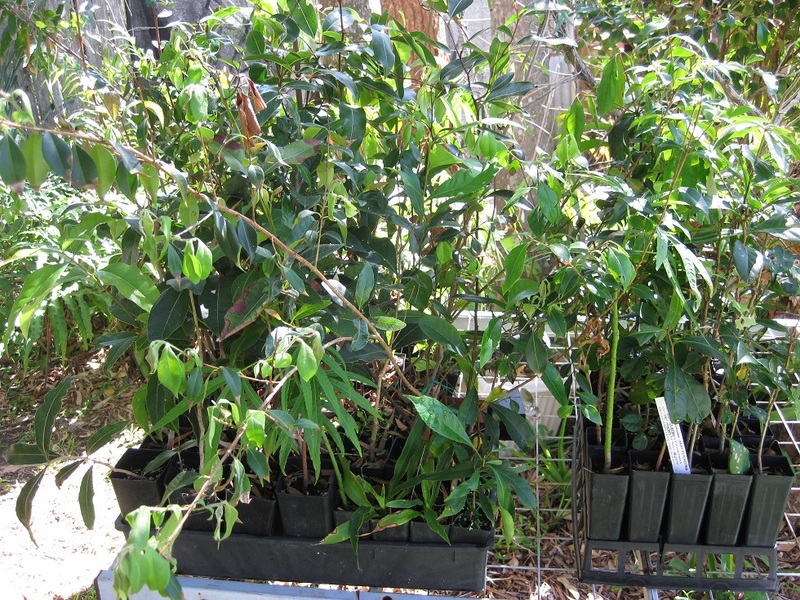 For anyone who missed out or is after specific species - most of these plants originally came from Burringbah Rainforest Nursery - a quality vendor for those with serious native plant needs.